There was a great challenge on this site. 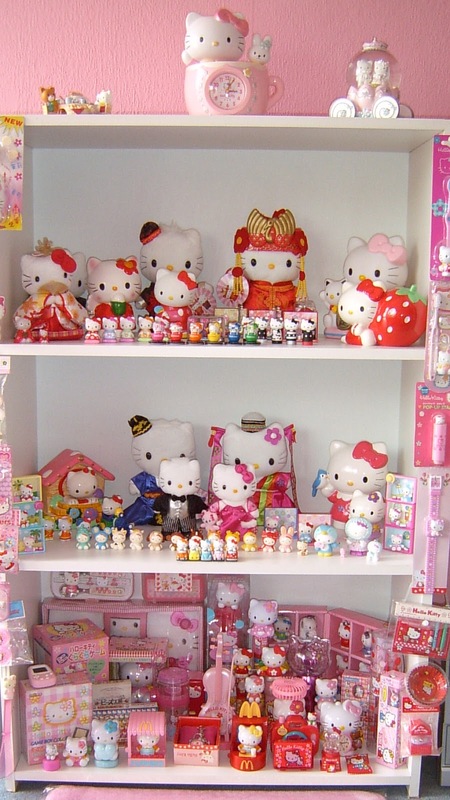 You can choose your Fave past challenge and I choose: Fave Fictional Character......and that's is Hello Kitty!!! 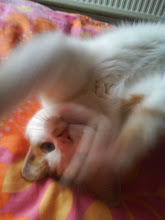 On the picture you can see my collection.....I have many Kitty's in different sizes. 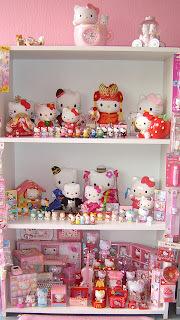 You really do love Hello Kitty!!! Love your layout. Thanks for playing along at These Are A Few Of My Favourite Things.